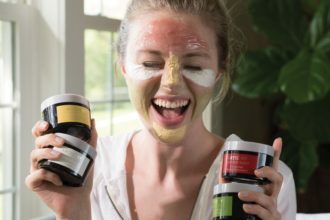 The Artistry Signature Select Mask collection is the first designed to allow users to create a customized facial treatment to match their individual skin needs. Even 15 minutes of dedicated downtime will give you a chance to catch your breath. Here are four ways to carve out a small window of time for yourself.